As you grow older, health is always the most concern issue, do you agree? Have you noticed the changes of your parents as you grow up? They're not as strong as before, and also declining of health. Staying healthy is not easy as you age. You have to take care of your diet, keep physically and socially active, etc. Nothing is more important than having a good health and free from physical illness. Recently I've discovered something that I think it's good for health and suitable for elderly or even children. 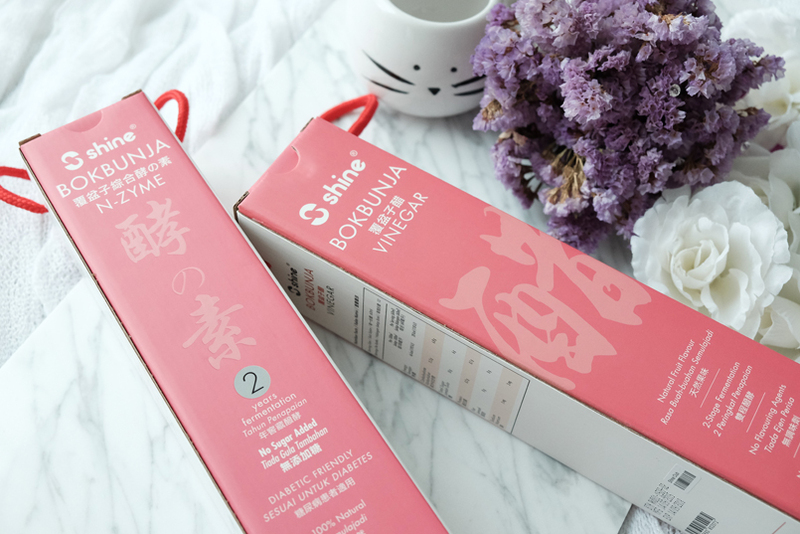 It's Shine Bokbunja Vinegar and N-Zyme. 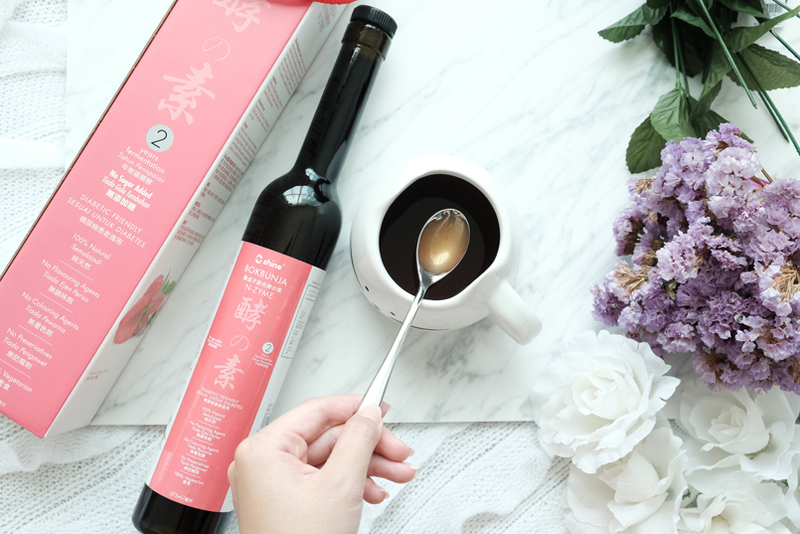 What I like about these products is they do not contain any preservatives nor colorant, it's made of natural fruit flavouring and it's 100% vegetarian. 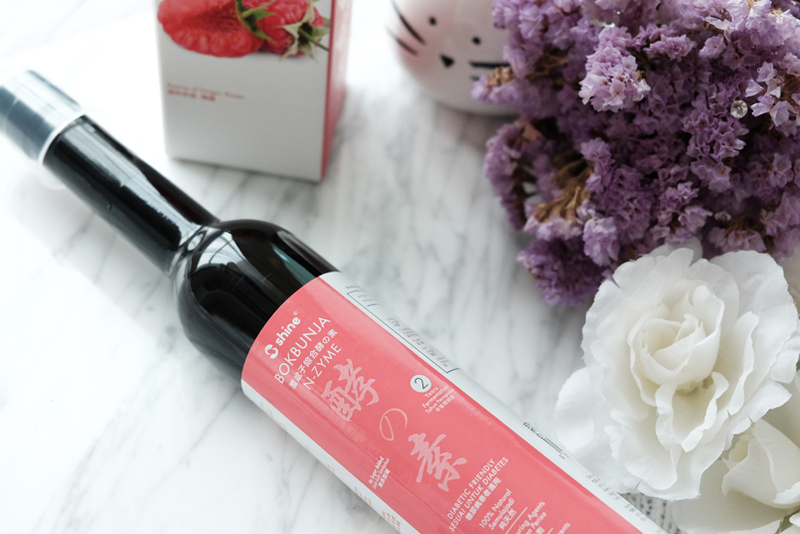 Bokbunja is basically wild black raspberries. Story-telling time! There was a hunter lost his way home, he ate some wild raspberries as he was hungry. The next morning, the strong effects of the raspberries caused such forceful urination that it overturned the urine basin when he urinated in it. Also, the hunter's wife who was unable to conceive for many years suddenly became pregnant. This is how "The man turning over the chamber pot" (BOKBUNJA) came from. 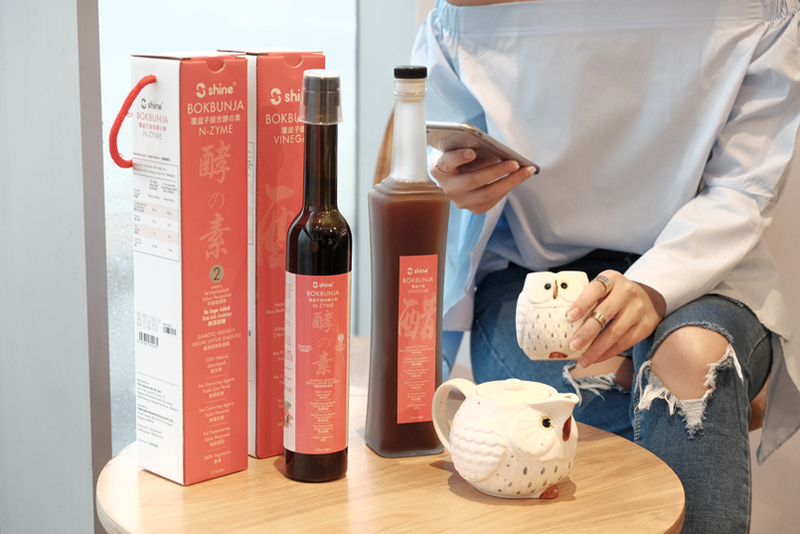 Bokbunja contains numerous essential nutrients that gives you a lot of health benefits, and it helps to invigorate liver and kidney functions, as well as achieve rejuvenation. 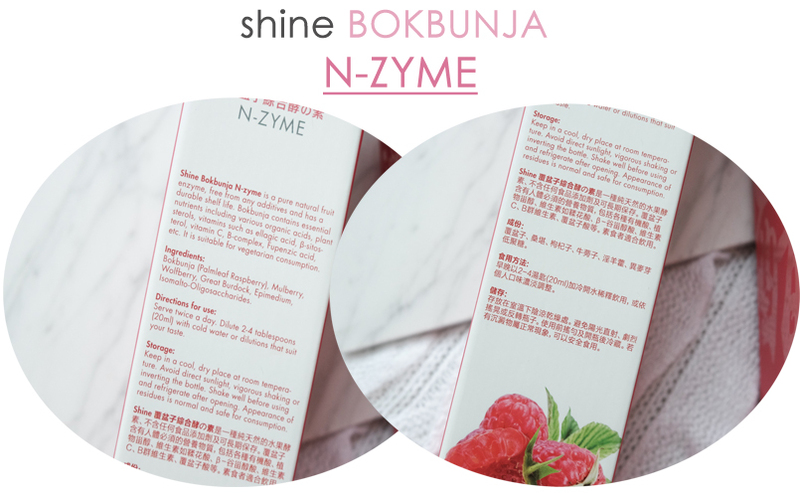 Shine Bokbunja N-Zyme is a pure natural fruit enzyme, free from any additives and has a durable shelf life. 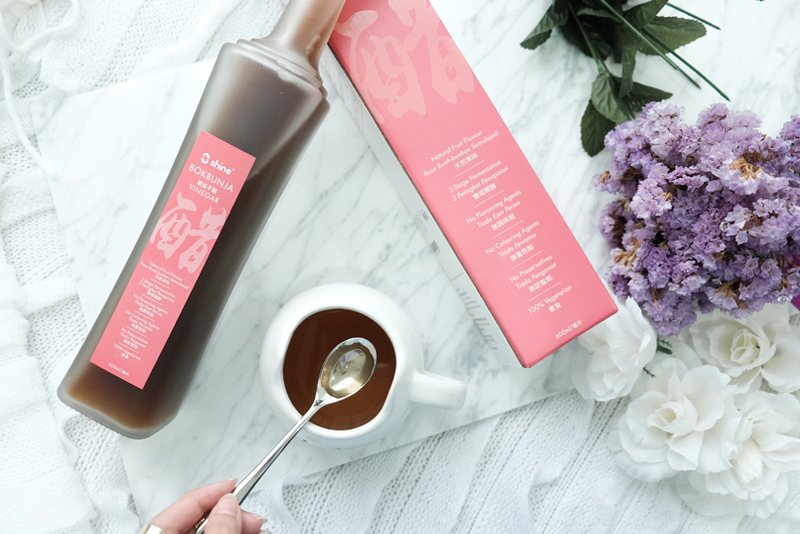 It takes 2 years fermentation to be processed, and it is closely related with people's lives. Without enzyme, sustainability of quality life may be hindered, hence, enzyme is often called the fountain of life and health. It tastes kind of sourish, for those who like sour flavour like me you will love it. 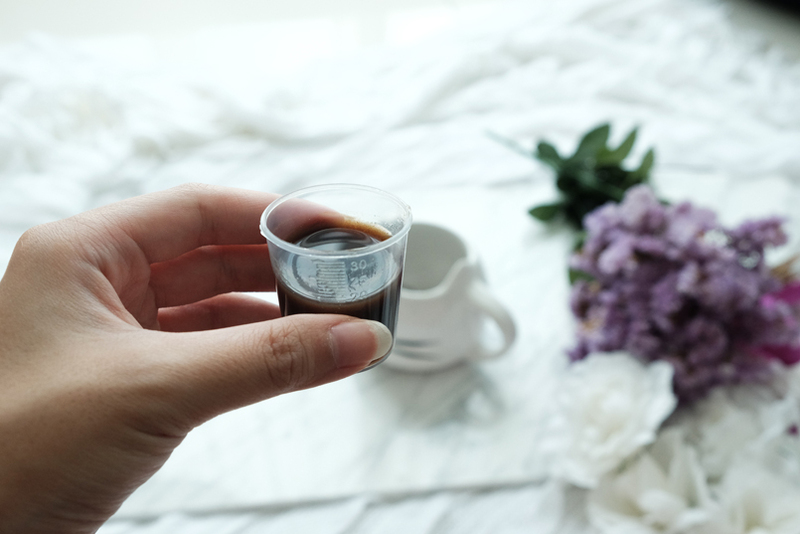 I drink it twice a day, the you can add water that suit your taste. 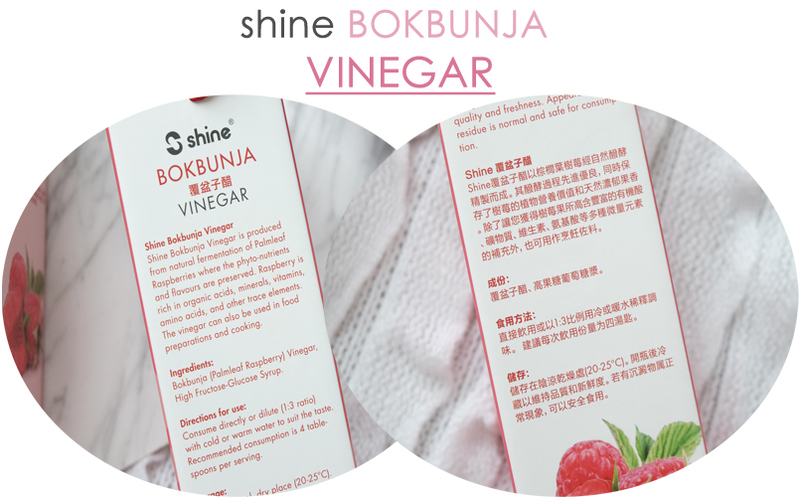 Shine Bokbunja Vinegar goes through 2-stage fermentation process under controlled conditions. Do you know it can also be used in food preparations and cooking. It tastes sourish yet bitter-sweet to me, I like to add honey sometimes to make it sweeter. 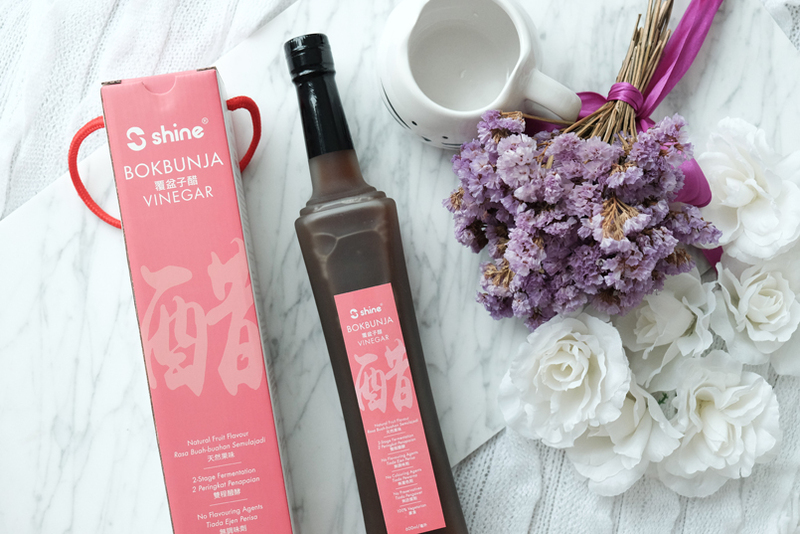 Vinegar is very good for skin care, reduces melanin and wrinkles, also gives moisture effect. It's very good for ladies, so I drink it everyday now. 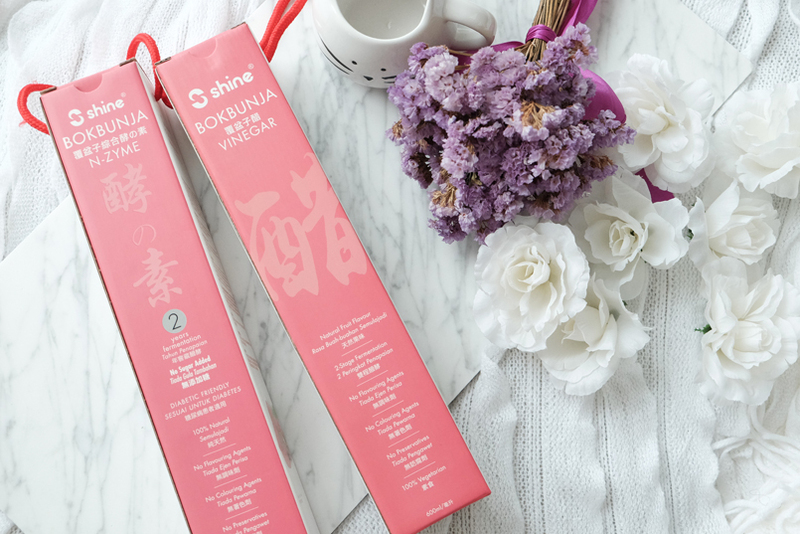 Shine Bokbunja products are available in pharmacies, Chinese medical hall. Hi. Wonder of they deliver to Singapore?